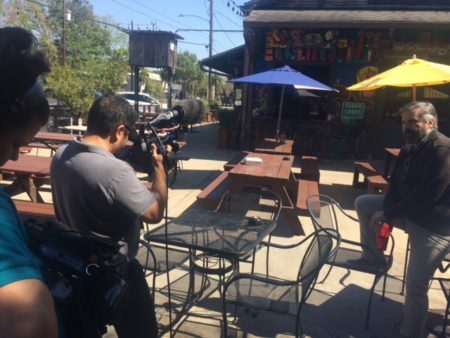 A preview of the third concert from this year’s Summer Symphony Nights at Miller Outdoor Theater to be featured on the Houston Symphony Broadcast this month. 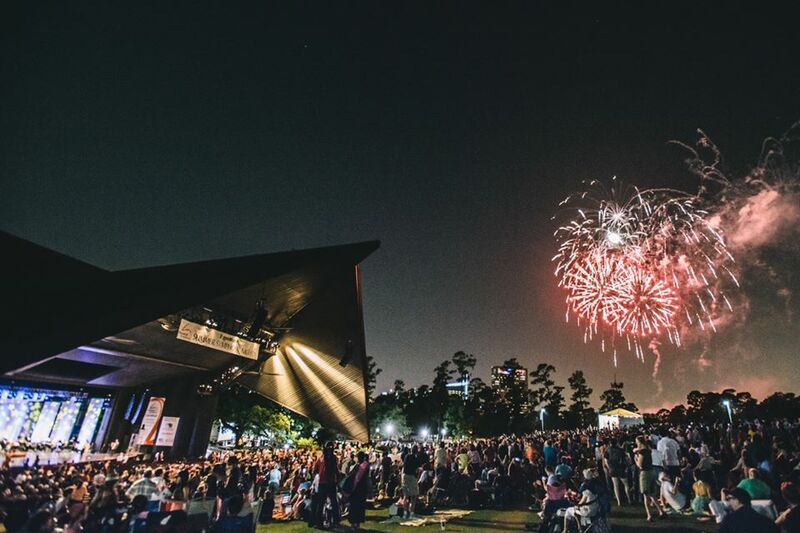 On to the third week of our Summer Symphony Nights at Miller Outdoor Theater miniseries on the Houston Symphony Broadcast! 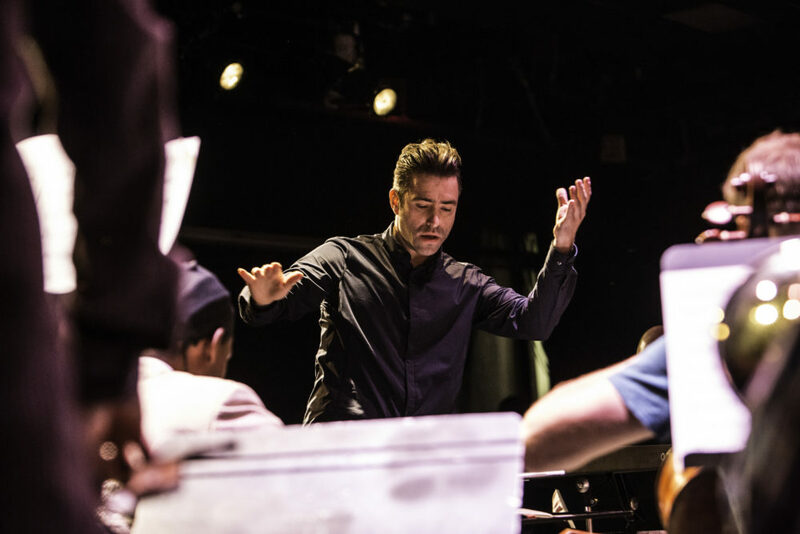 This concert features two concert suites from early twentieth century ballets scored by Stravinsky and Copland, and music by three living composers, all under the baton of guest conductor Jacomo Bairos! The concert begins with Luminosity by Chris Rogerson, a young up-and-coming composer who was most recently composer-in-residence for the Amarillo Symphony (for which Bairos is the current Music Director). This piece is a thrilling fanfare that begins with a bright, shimmering theme that appears throughout. A tender slow section fills up the middle of the piece before it morphs back into the energetic fanfare material at the end. 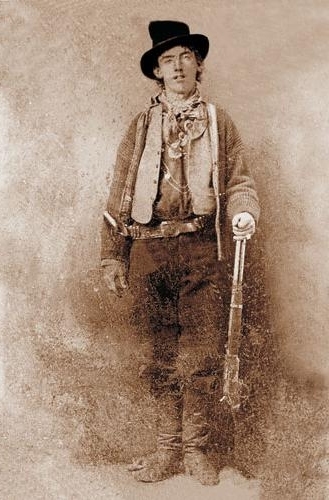 The Old West is a time that captured the imaginations of many Americans in the twentieth century, with romantic notions of the great western frontier, cowboys with big hats and spurs on their boots, gunfights at the local saloon… Among the most famous outlaws of the era was Billy the Kid, whose story is told through the 1938 ballet of the same name with music by Aaron Copland. This work is notable for its use of American folk tunes and its general depiction of that time period. Though Georges Bizet is easily best known for his opera Carmen, he was certainly an accomplished composer in other genres. Another of his most famous works is his incidental music for the play L’Arlésienne. Perhaps the most well-known excerpt from this music is the Farandole, and in this concert you’ll hear it in a new light with Sam Hyken’s Refried Farandole, something of a playful reimagining of Bizet’s original. Next is yet another ballet suite, this time from Igor Stravinsky’s The Firebird. Not quite the Phoenix of Greek mythology, the Firebird is a Slavic legend and often the object of various difficult quests. For this ballet, the legend of the Firebird is combined with that of Koschei the Deathless, a ruthless immortal sorcerer. In the story, Prince Ivan must, with the aid of the Firebird, defeat Koschei and rescue the princesses that are held captive in his kingdom. 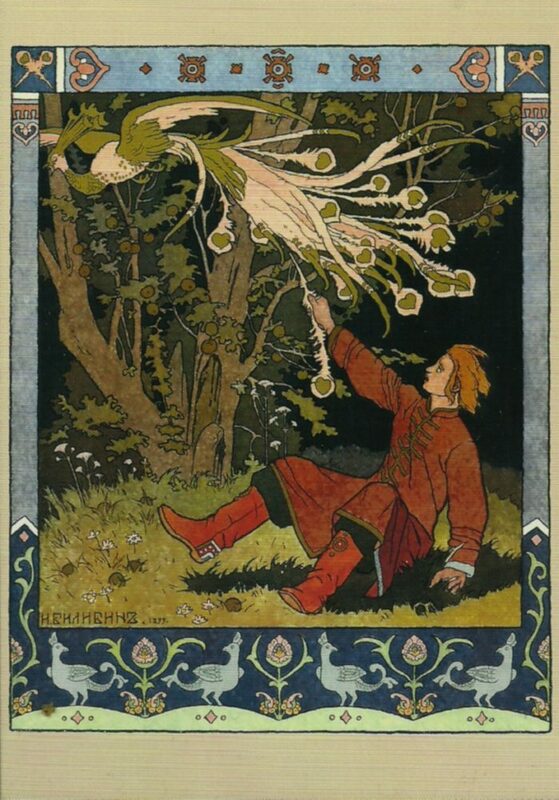 Illustration of the Firebird by Ivan Bilibin. The concert concludes with Arturo Márquez’s Danzón No. 2, a groovy piece inspired by Latin American dance rhythms. The danzón itself is a style of dance originating from Cuba that became popular in Veracruz, Mexico which eventually served as Márquez’s inspiration. The first broadcast of the June 24th concert at Miller Outdoor Theater will be on News 88.7 at 8 PM this Sunday (8/28), followed by a repeat broadcast on Houston Public Media Classical at 8 PM the following Wednesday (8/31).